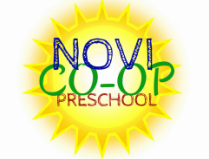 Have questions, need more information, or want to arrange a tour of Novi Co-Op Preschool? Click here to email us, or complete the form below and our Registrar will contact you as soon as possible. The school and the church are not affiliated. Have questions, comments, or need additional information?